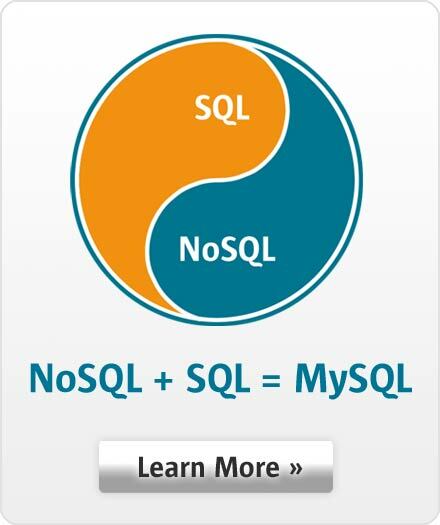 MySQL 8.0 introduced the MySQL Document Store, allowing developers to work with SQL relational tables and schema-less JSON collections through the use of the X DevAPI. Join us to better understand how the X DevAPI can be used when developing applications in a Java environment along with a quick demo showcasing its most relevant features. Additionally, concepts such as the X Protocol, NoSQL and the aforementioned X DevAPI are reviewed to better understand what the Document Store is able to offer.